Top music star, Wizkid, has signed a new act to his label, Starboy Entertainment. The ‘Babanla’ crooner, who owns Star Boy Entertainment, confirmed after been asked by a fan on twitter, to have recently signed a new act to his label. 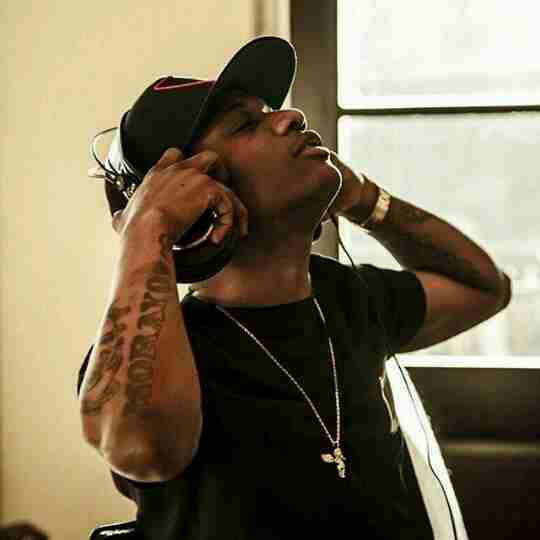 Starboy Entertainment, already houses the likes of singer, L.A.X, producer Maleek Berry and DJ, DJ Tunez. Although Wizkid, did not reveal the act yet, rumor has it that the new act is none other than Tinny Entertainment signee, Ycee. The duo alongside L.A.X recently dropped a new song titled, ‘Ole’.